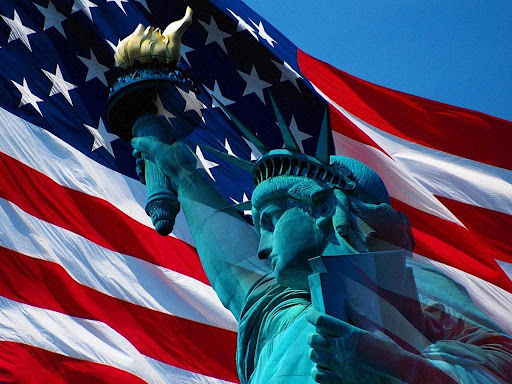 Fourth of July is a mere 17 days away! That means you better start your preparations, if you haven’t already. Unfortunately, this year I will be traveling on the actual 4th, but I get to head back to the mitten, so it’s okay! Here are my favorites to get prepped for Independence Day 2012. First, you’ll need some patriotic clothing. 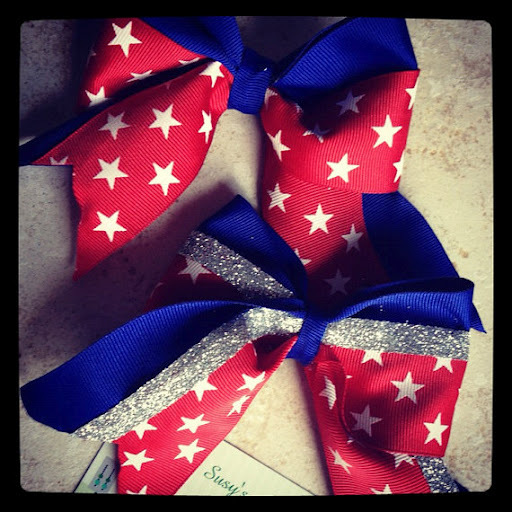 Stars, stripes, and red, white & blue! I love this pocket from The Frat Collection. It would look great paired with a white or navy shirt! It’s even more patriotic if you donate to the Wounded Warrior Project. Not a t-shirt kind of person? 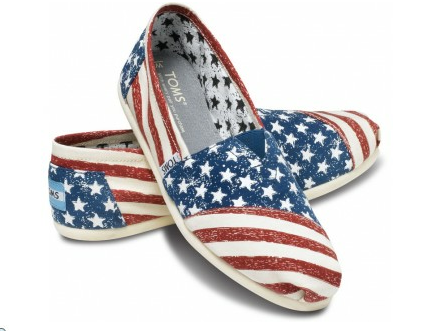 Try these patriotic Toms! With the One-for-One program, you’re still giving to charity. Next, you’ll need some cute decorations for your patriotic fest! I love these quirky rubber ducks, they’re so unexpected! 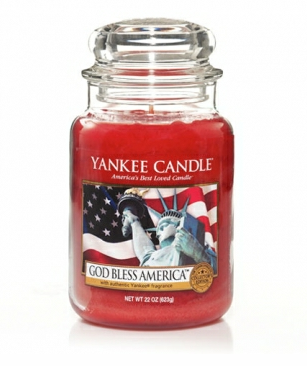 Don’t forget to fill your home with patriotic scents too! Yankee candle has introduced a new “Americana Collection” with scents including: God Bless America, Let Freedom Ring, and Stars & Stripes. Not hosting a party? Well, you still need some patriotic drink wear! I love love love my Tervis tumblr. What’s better than a cold drink on a hot July day? 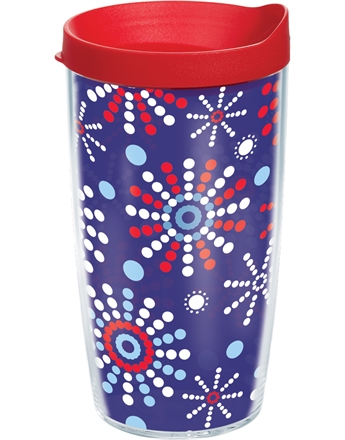 I love the firework vibe of this one, but if you’re feeling more traditional, they also have an American flag one! 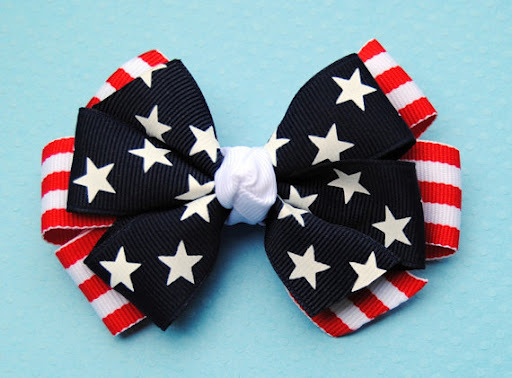 And last, but certainly not least, for just a touch of patriotic spirit, nothing quite does the trick like a hair bow!! I found these two on Etsy, but I can’t choose which one I like better! What do you think? i bought the TOMS 🙂 pumpeddddd. I hope they get here before I leave for VA, though!